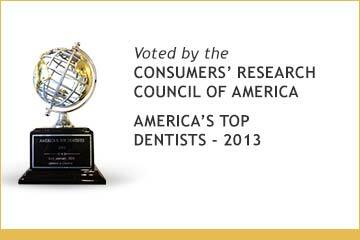 The right dentist in Laguna Beach is right here at the Art of Dentistry Institute. We serve those in the Irvine, Orange County, and Laguna Beach area and provide them with general and cosmetic dentistry to help them have unforgettable smiles. Let our knowledgeable and caring staff provide you with the perfect solution for a perfect smile, whatever your needs may be. Schedule your appointment or drop by to meet us in person – we’d love to hear how we can help! When searching for a dentist in Laguna Beach, you need a dentist who cares. Understanding the concerns you may have regarding your smile is imperative not only for a successful procedure but to ensure you’re getting the smile you deserve. Only through meeting and talking with you directly can we put you on the right path toward a stunning smile. Equally important to learning the ins and outs of your needs is having the right skills to fully address and meet them. Our general dentistry services cover the full range of dental needs for restoring healthy teeth, including dental implants, bonding, onlays, bridges, crowns, partial or full dentures, and even sleep apnea. Teeth worn by time or teeth that are cracked or damaged will require precision and attentive care, and we at the Art of Dentistry Institute will proudly provide you with both. 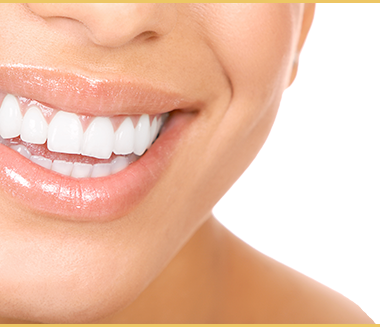 Our cosmetic dentistry services are also a hallmark of Laguna Beach and the surrounding area. We invite locals and clients from all over to our office to receive top dental cosmetics, which include chairside veneers, teeth whitening, Invisalign, gum contouring, and even full mouth rehabilitation — otherwise known as reconstructive “smile makeovers.” Providing you with a smile you want to show off is more than our goal, it is our passion. We are also equipped with orthodontic, periodontic, and oral surgery services to ensure all your needs can be met here at the Art of Dentistry Institute. 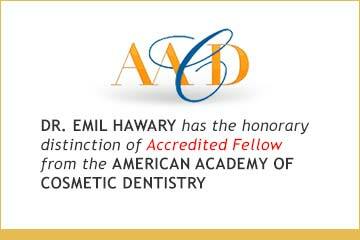 Come visit the Art of Dentistry Institute and Dr. Emil Hawary, the only Accredited Fellow of the American Academy of Cosmetic Dentistry (AACD) in the Laguna Beach and greater Irvine area. He has been featured in top dentistry journals in the country, and he has been awarded numerous awards for his work in Smile Gallery competitions by the AACD. 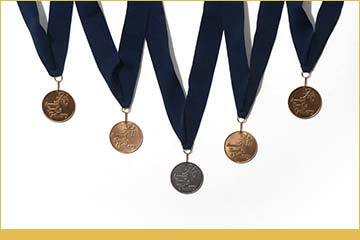 Dr. Hawary’s work stands as a testament to his dedication and drive to patient happiness. Let Dr. Hawary and the Art of Dentistry Institute learn what you need for a perfect smile, and have your smile grace our own Smile Gallery soon!